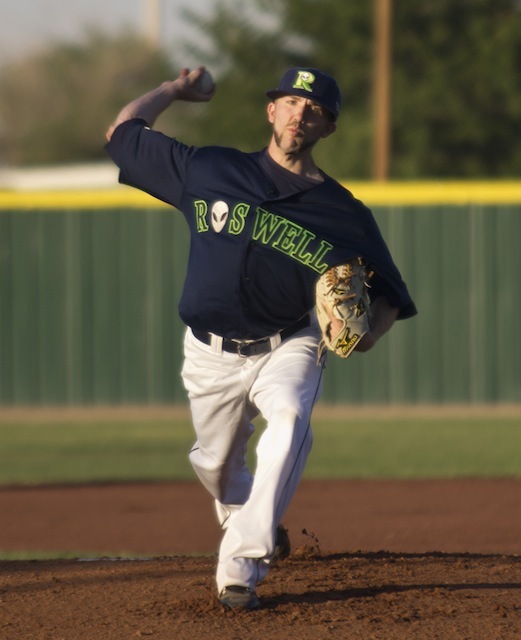 ROSWELL � Another day, another come-from-behind victory by Roswell puts the Invaders on top of the league � either division � with a perfect 3-0 record after Thursday�s 12-11 victory over winless Las Vegas. The first five innings made it look as though it might be a low-scoring pitching duel between starters Ryan Richardson and Atsushi Nebisawa. Richardson allowed one Train Robber run in the first on singles by Matt Grosso, , Randy Wells and Adam Kam, and one in the fourth when Wilson singled and advanced on a throw, sacrifice and put out. 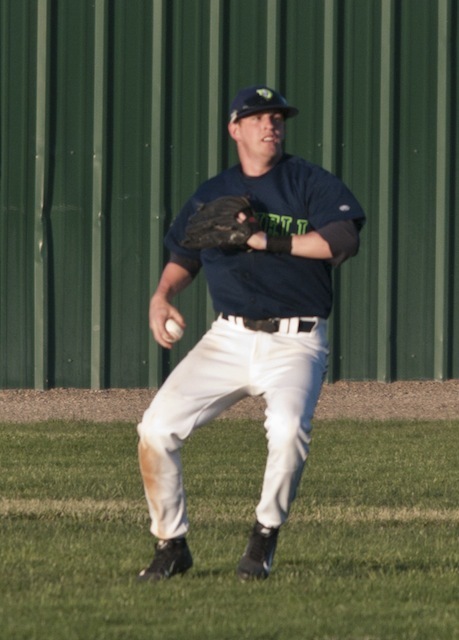 Roswell tied the game in the bottom of the fourth when Nate Theunissen, Andrew Deeds and Ryan Richardson all singled � Richardson scoring Theunissen � and Chad Cruse had an RBI sacrifice fly. 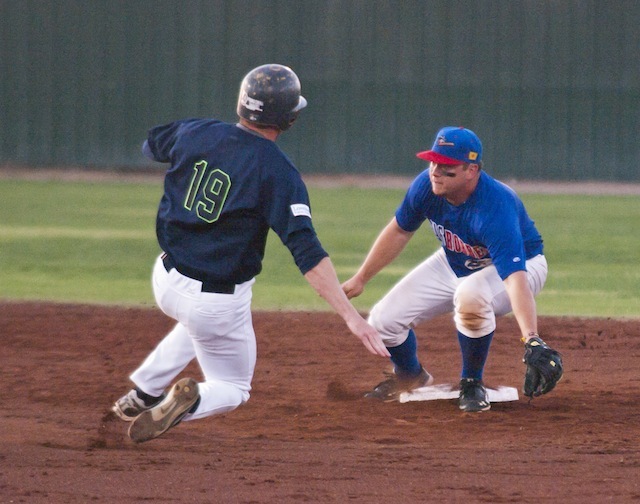 The fifth was scoreless on both sides, but the Robbers seemed to break it open in the sixth, scoring six runs off six hits � starting with a home run by Randy Wells � and two errors. The Invaders added one in the bottom of the sixth and the score remained 8-3 after seven. 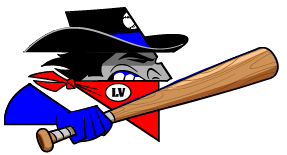 But after Roswell reliever Ryan Rogers held Las Vegas scoreless in the top of the eighth, the Invaders had that big eight-run eighth, scoring off relievers Kevin Camacho, Joel Sanchez. MIchael Kershner and Ben Runyon. An Erick Gaylord triple, Cruse single and Ryan Normoyle opened the inning, with two walks, an error, a hit batter, two wild pitches and two singles all combined to bring the Roswell runners home. The only bad news was when Jordan Owen was hit, and hit hard. As he tried to bunt, Kershner threw high and tight, and the ball smacked the hitter in the face. He was taken to the hospital where it was discovered his jaw was broken in two places, and he's currently in Albuquerque, awaiting surgery, and is reported in good spirits. That bit of bad news aside, the Invaders led 11-8 with only three outs to get. 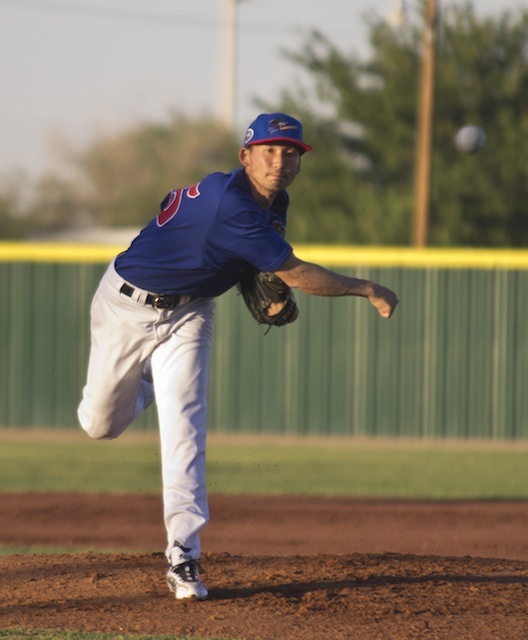 But just as happened Wednesday, Roswell pitcher Jacob Cook couldn�t hold Vegas, with the Train Robbers scoring three runs with two outs on a hit batter, error and single off Cook, then singles by Lauer and Michael Pena off Scott Elitzy. The game was now tied 11-all. And again, just as the day before, Las Vegas couldn�t hang on, as Eddie Medina walked Roger Bernal and Vincent Meji, got Bernal out on a fielders choice but then gave up a single to the day�s hero, Theunissen, who singled to score the winning run. Las Vegas coach Casey Dill was understandably upset after giving away the third game in a row. Both starters pitched well � Nebisawa more so, allowing only three runs, two earned, on eight hits while striking out six � but both coaches had concern about their relievers. �Just like them (Vegas), our relievers have got to do something different,� Ebright said. 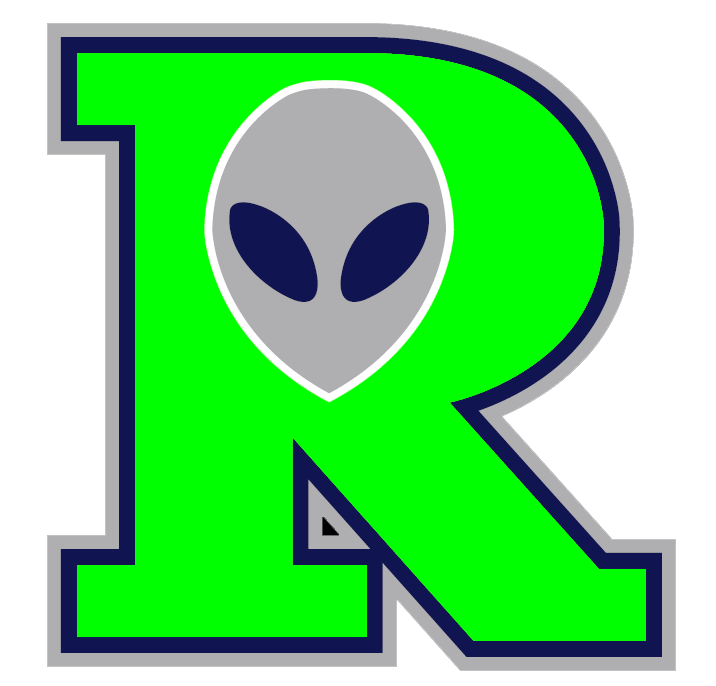 Roswell also gave the fans several highlights in the field, throwing out Robber runners in both the first and second, then Gaylord making a throw from right field to start a double play. �We�ve just got to get more consistent defensively,� Ebright said. �The first half of the game, we actually, I think, played very bad baseball. We didn�t get runners in from scoring position with less than two outs. Some bad base running and I think we made some mistakes on key defensive plays. But overall, again, it was ugly but I�ll take it. But we�ve got to get better.